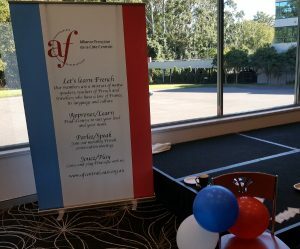 Please join us for the AFCC annual Fete Nationale (Bastille Day) meeting and lunch. 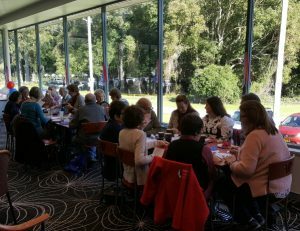 The rendezvous will happen as usual on Saturday, July 14 at Erina Leagues and will be followed by lunch at Cheeky Charlie’s, Fountain Plaza, Erina. It will be at 12.30pm, after our regular meeting. Partners and family are welcome. Please RSVP to Nathalie by Tuesday 10 July. 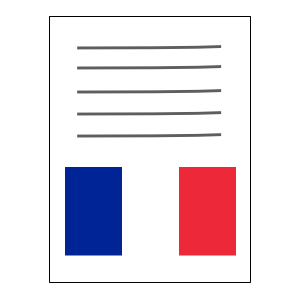 This entry was posted in Meetings, News and tagged Bastille Day, Coming events, la fete nationale on July 6, 2018 by admin. 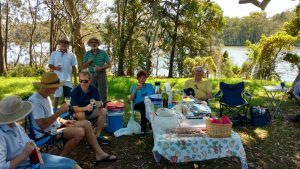 We enjoyed a fantastic AFCC Easter Picnic on Sunday at Avoca Beach. 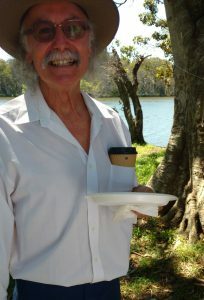 The weather was terribly hot, but it couldn’t be a better place be than at our picnic. We were comfortably sitting in the shades of tall trees and a beautiful breeze from the water was keeping us nicely cool. 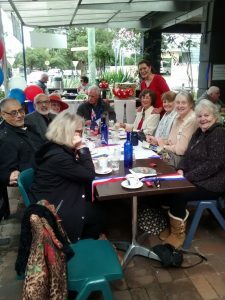 The food was yummy and all of it was very friendly… everybody enjoyed and probably few more will follow us to the next one. This entry was posted in Uncategorized and tagged past events, picnic on March 22, 2018 by admin. The AFCC Summer Gazette is now available for download. This entry was posted in Newsletter and tagged La Gazette, newsletter on December 8, 2017 by admin. 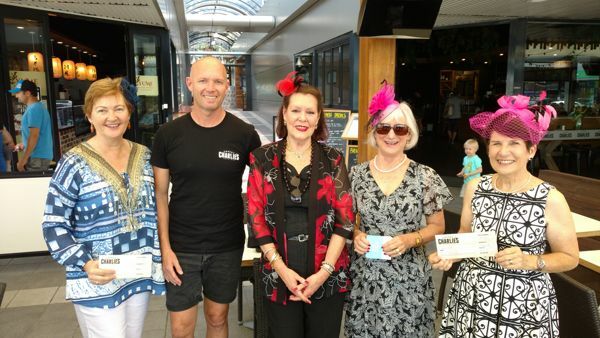 This month AFCC held a Melbourne Cup Lunch at the Cheeky Charlie’s where Ladies could get out their fascinators and the gents their “Chapeaux”. 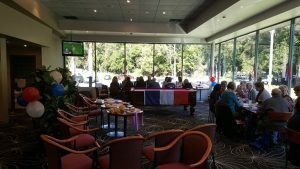 This entry was posted in Uncategorized and tagged Melbourne Cup, past events, Pre- Melbourne Cup Lunch on November 19, 2017 by admin. 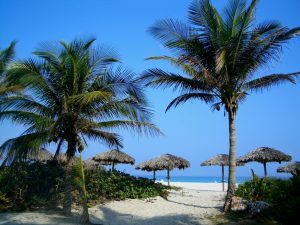 Bon voyage à nos étudiants qui sont partis pour un voyage-études en Nouvelle Calédonie. 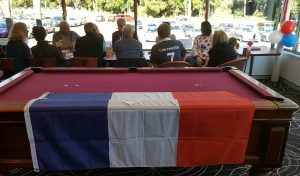 We hope you are having a great time and you come back with an even greater enthusiasm for the French Language and culture. 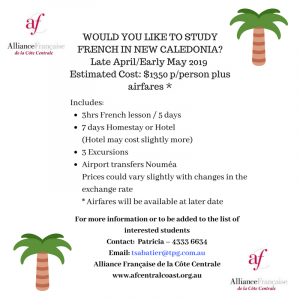 This entry was posted in News and tagged New Caledonia, travel on October 15, 2017 by admin. 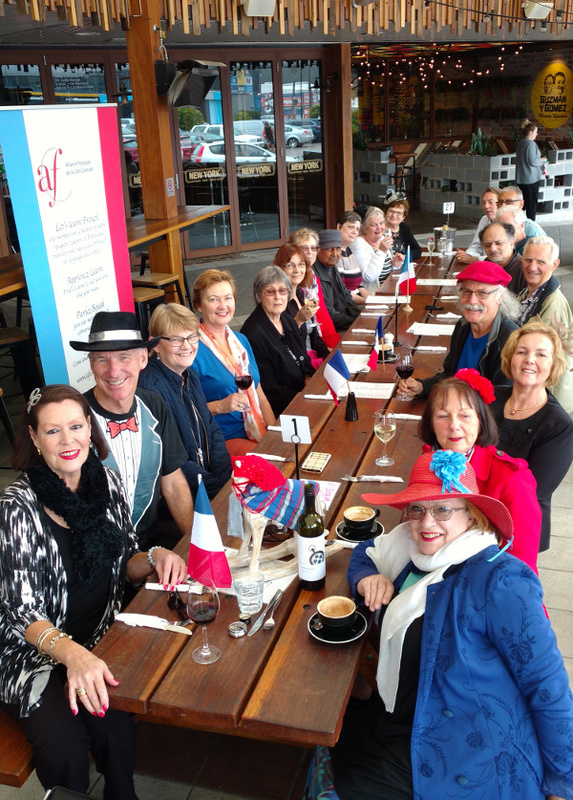 Some AFCC members enjoying Bastille Day breakfast at the Red Lime Cafe, Woy Woy. 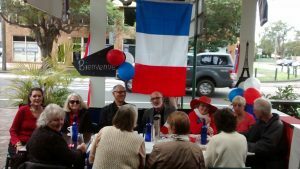 This entry was posted in Uncategorized and tagged Bastille Day, past events on July 25, 2017 by admin. 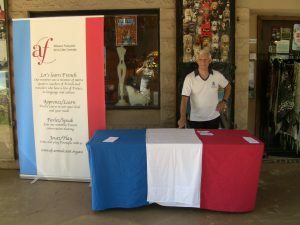 AFCC members gathered to celebrate Fete Nationale, or Bastille Day, earlier this month. 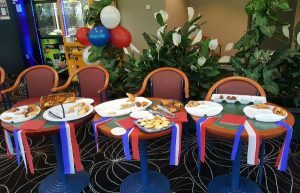 We enjoyed some lovely pastries so thanks to all the organisers. 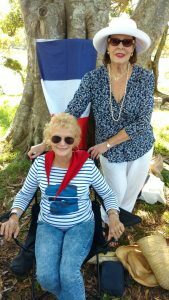 This entry was posted in Uncategorized and tagged Bastille Day, la fete nationale, past events on July 25, 2017 by admin.